LA Lichtarchitektuur - Interior & Living in Breda. 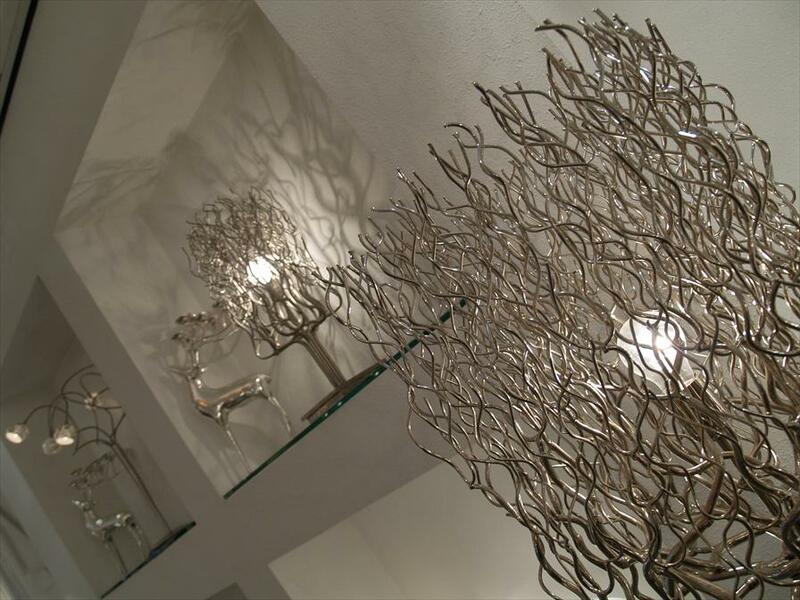 One thing becomes obvious as soon as you enter LA Lichtarchitektuur, and that is that is not just a lamp store. Every design is allowed its own space and is given the attention it deserves. Furthermore, it’s not just a place to buy a lamp, the employees truly help you consider your options. The project department specialises in specific lighting arrangements for your own living environment, and custom fits them to the most detailed of preferences. The assembly department then uses the utmost precision to install everything correctly. LA Lichtarchitektuur’s professionalism is reflected in its diverse clientele as well. The store has been responsible for installing the lighting in, among others, the orangerie at Soestdijk Palace, Holland Casino Venlo, Coquille in ‘s-Hertogenbosch (known for its appearance on the popular television show Mijn Tent is Top), shoe store Van Bommel in Breda, and De Nobelaer Theatre. The current era of lifestyle magazines and home makeover shows has made the customer more aware of his or her possibilities, and LA Lichtarchitektuur is one of the few addresses that truly knows how to handle this. A warm, modern ambience. The store’s maturity is evident, a great number of its employees have worked there loyally for over 10 years, and this loyalty is extended to the customers as well. The street, which is almost devoid of chain stores, has a relaxed atmosphere that reflects well onto the store. Owner’s Monique and Paul come from different backgrounds, that combine perfectly. Monique studied industrial design and has a keen eye for elegance. Paul studied instrumental design and safeguards the durability and technical practicality. Seventeen years ago, they opened their store, four years later, they took over a second store and started a second store. After a thorough reconstruction, they blended the two together into the current, impressive business. 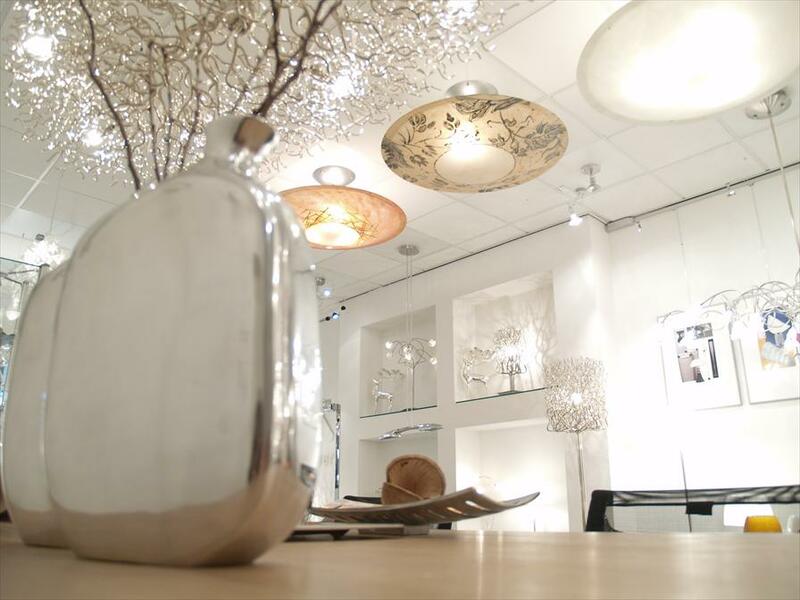 In November 2006, the owners opened an extra store in Gilze-Rijen, specialising in interior design accessories and gift items, under the name L.A. het Woonhuis. Brand van Egmond, Ingo Maurer, Belux, Luceplan, Lumina, Fontana Arte, Quasar, Deltalight, Prandina, Axel Meise, TossB, Modular, which is just a small sample of the large number of leading brands represented by LA Lichtarchitektuur. For their projects, they employ their extensive collection, and for special preferences they custom design the fittings and technology into the look and feel of the intended environment. Donderdag tussen 17.00 & 19.00 gesloten.